LG is hosting a pre-MWC 2019 event in Barcelona on February 24. It is no secret that LG is hosting an event on February 24 in Barcelona ahead of MWC 2019. 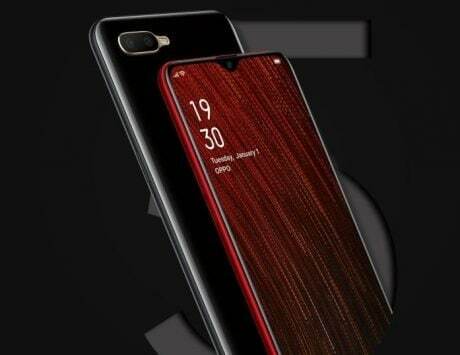 The company is widely expected to unveil the flagship G8 ThinQ smartphone powered by the latest Qualcomm Snapdragon 855 chipset, and a 5G phone as well. 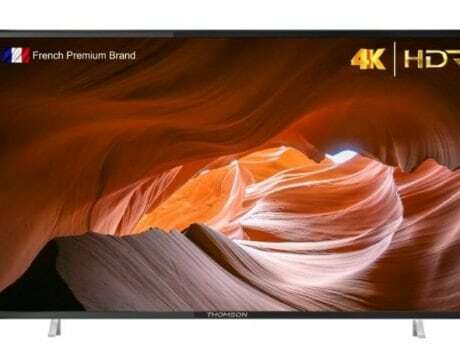 As per a new leak, the company could also be unveiling a mid-range device dubbed K12+. 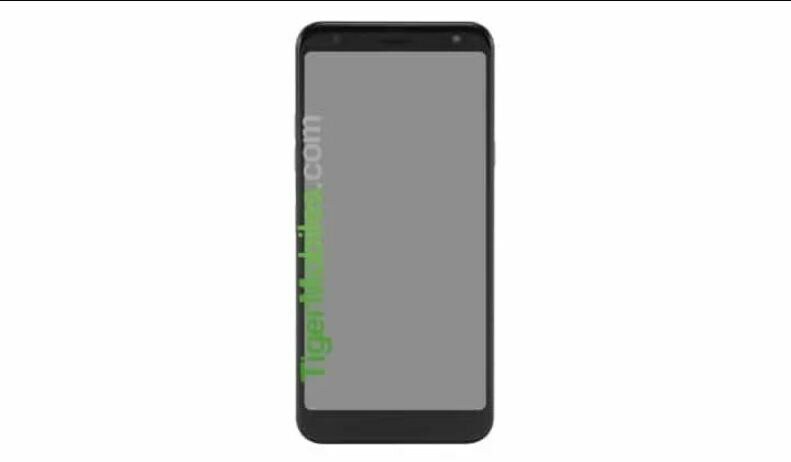 An alleged image and specifications of the LG K12+ have now surfaced online courtesy of Tiger Mobiles publication. 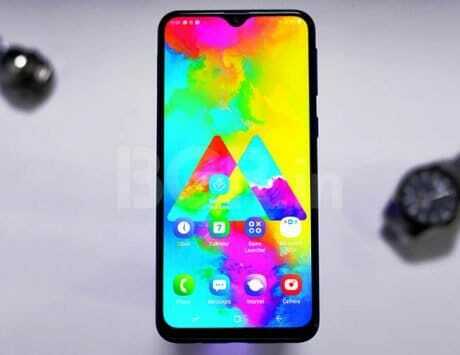 The image showcases the front of the smartphone, where we can see an 18:9 aspect ratio display similar to the LG Q9. 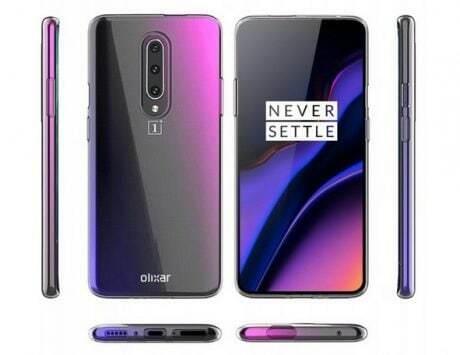 This smartphone was launched just last month. According to the leak, the LG K12+ could flaunt a 5.5-inch display with HD+ (720×1440 pixels) resolution. Under the hood is likely to be an octa-core Helio P22 chipset by MediaTek. It is also said to come with 3GB of RAM, and two storage options of 16GB and 32GB. As the name suggests, the K12+ will be the direct successor to the K11+. It will further pack a dual-camera setup at the back, a 3,000mAh battery, and run the dated Android 8.1 Oreo out-of-the-box. A couple of weeks ago, LG posted a teaser hinting at a ‘big’ feature that the G8 ThinQ would come with – touchless gesture support. The 13-second teaser video showed the words ‘Goodbye Touch’ appear and then disappear from a paper using simple ‘air gesture’ (wave) of a hand. Another gesture, (upward flick) leads to the date and venue of the event coming into view, and a last ‘air gesture’ (wave) then finally shows the words ‘Save the Date’, ending the video.